1] Train will remain cancelled on 26.08.2017.... 2] Attached to 12926 Paschim Express at Ambala Cant. 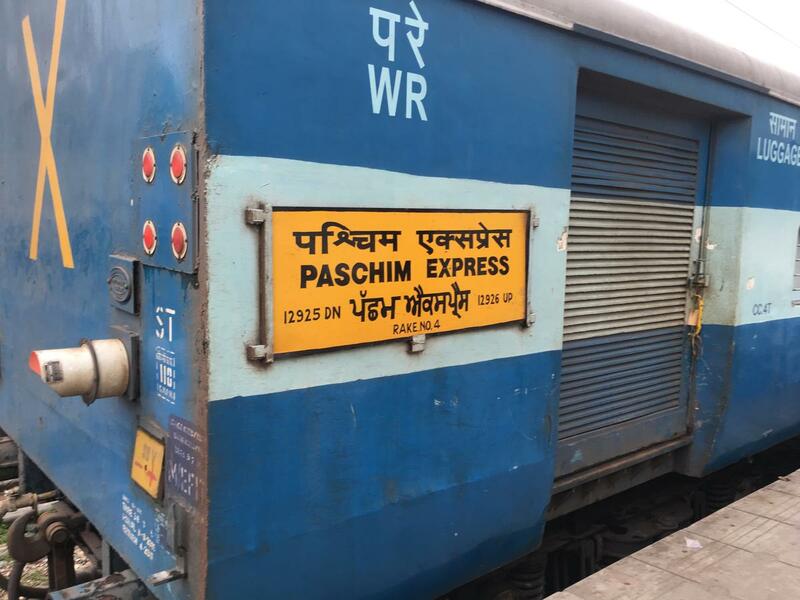 ; last SLR detached from this train & returns back to kalka with 12925-slipl Last SLR destination board mentions as Kalka Ambala only. 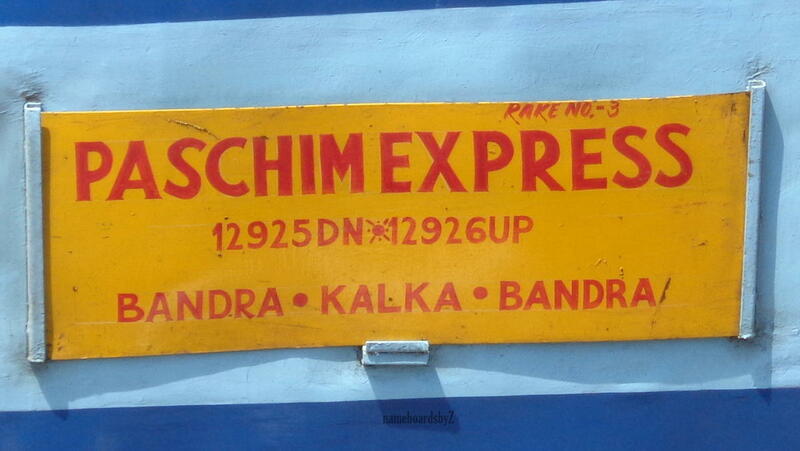 The Shortest Route between Kalka and Bandra Trm is 48 km (3%) shorter.